Stress Out, show stress who's the boss! Author and Publisher, Sumner M. Davenport’s deepest passion is seeing people live the life of their dreams while assisting others to do the same. 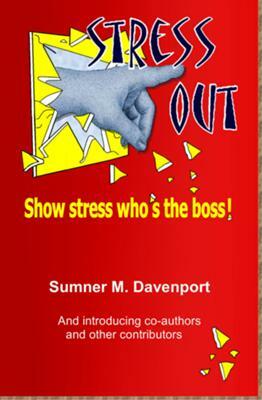 In this special book she brings together advice from experts in their fields; plus stories and testimonials from individuals interviewed during her extensive search for easy solutions that help to show stress who’s the boss.